UCF has launched a national research center focused on finding big-picture solutions to threats facing coastal communities. In 2017, federal and local governments in Texas, Florida and Puerto Rico spent more than $284 billion to deal with the impact of hurricanes and flooding, according to NOAA. 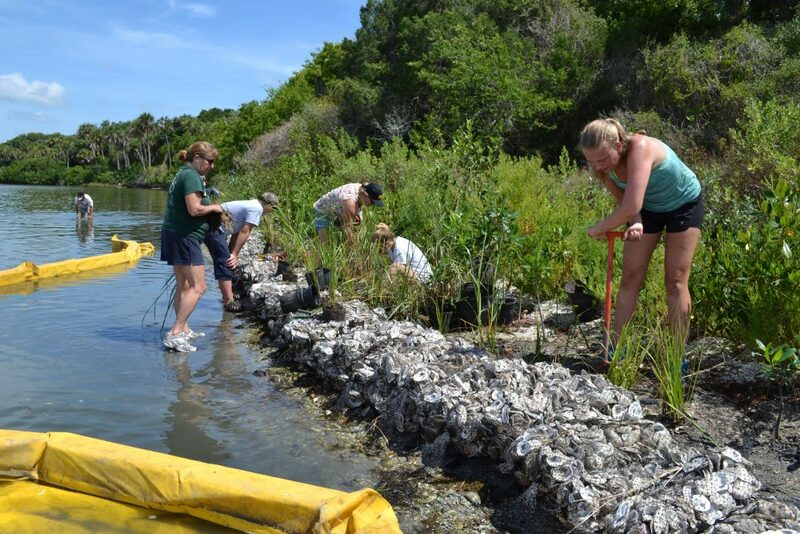 While many institutions are studying ways to help coastal communities, UCF’s center is unique by bringing together dozens of experts including biologists, economics, medical care professionals, social scientists, engineers and emergency management personnel to come up with long-term solutions that incorporate multiple disciplines. And while some may argue that people who live on the coast know the risks, the threats impact residents living hundreds and even thousands of miles away. In Florida, much of the economy relies on tourism with people going to the beaches and theme parks. But sea-level rise would harm beaches and it may no longer be a draw to tourists resulting in fewer dollars coming to the state. The coast is connected to rivers and streams. Sea-level rise could also impact water quality, resulting in negative impacts to agricultural production, cattle production and even ecotourism businesses that rely on rivers. The center, housed on the main UCF campus, includes more than 40 faculty members. The center’s researchers are pursuing multiple partnerships with national and international groups to expand its work. Claire Knox, a UCF public administration associate professor, will focus on environmental and emergency management plans and policies. She provides the connection between coastal science and policy making. The problems facing Florida are similar to those found in other states and countries that have coastlines, so the faculty expect that the solutions they develop may become national models. Knox is just one of many faculty who conduct research outside the state of Florida. To learn more about the coastal center click here.